Last month (June 2015) we celebrated an inauguration ceremony of the Dolhinov open classroom. The classroom is under the large Oriental plane tree (Palatanus orientalis), in front of the research root laboratory in the Botanical Garden. The open classroom is dedicated to the memory of the Jewish community of Dolhinov (Belarus), persecuted and murdered by the Nazis and their collaborators between March to May 1942. The open classroom was built thanks to the generous donation of the survivors and their descendants, led by Mr. Leon Rubin. The open classroom aims to host groups and visitors to the botanical garden, and consists of decorated benches under the shade of one of the largest trees in the garden. On June 15, 2015, the inauguration was held, together with the annual commemoration ceremony for the community. Tel-Aviv University president, Prof. Joseph Klafter, attended the ceremony, alongside many of the second and third generations of the survivors. Dolhinov is a town in Eastern Poland (today in Belarus). At the outbreak of World War Two there were 3,000 Jews living there, constituting half the population of the town. In July 1941, the Germans occupied Dolhinov and began the systematic murder of the Jews and the looting of their property. Part of the Jewish community managed to flee to the forests and joined a group of Soviet Partisans. They escaped to beyond the enemy lines and after suffering many hardships were eventually rescued. In recent years members of the community have searched for a suitable project to erect a green and living site as a memorial to the community. 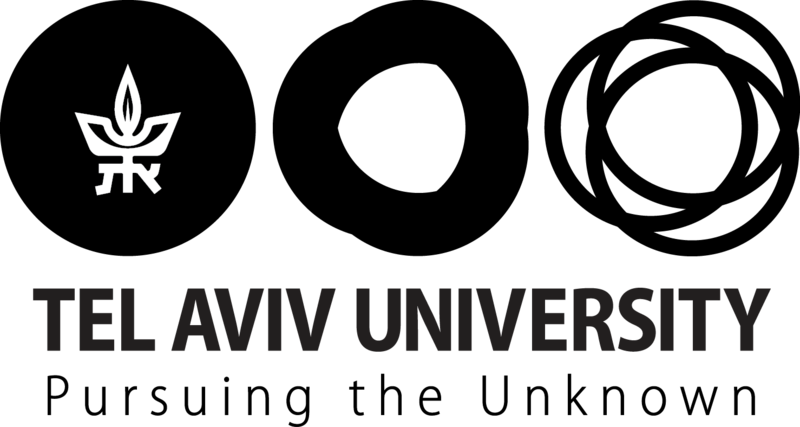 The architect Dan Price and Prof. Colin Price, both of Tel Aviv University and sons of survivors, contacted the Botanical Garden and promoted the idea of the Dolhinov open classroom to materialize a live monument to the community.